One limitation of this analysis includes the use of a questionnaire to obtain answers from each funder, which may have resulted in potential response inaccuracies. 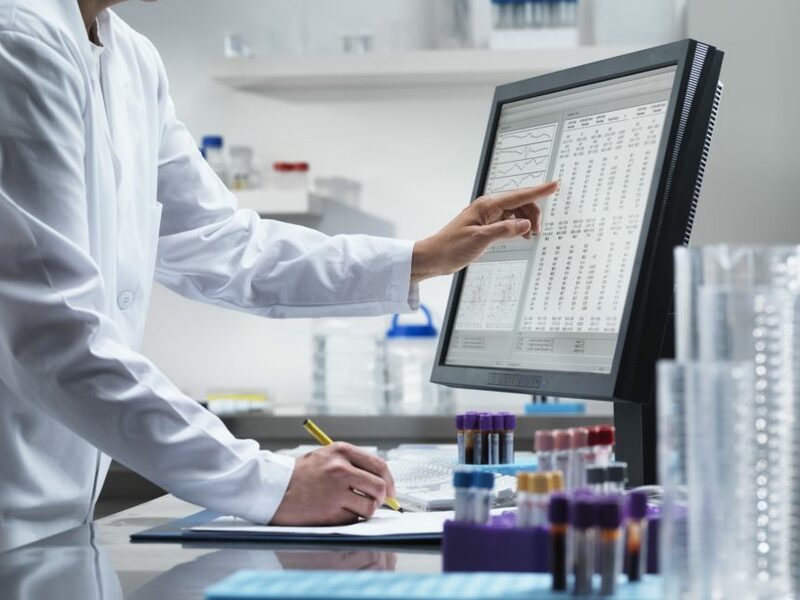 Substantial variation exists among noncommercial clinical trial funders with regard to policies requiring the sharing of clinical trial result summaries and individual patient data (IPD), according to a study published in JAMA. The findings suggest the need for greater adherence to a standardized set of policies aimed at improving transparency among clinical trial funders. Using 2013 expenditure data, researchers evaluated policies of the top 18 noncommercial global clinical trial funders against the May 2017 World Health Organization (WHO) joint statement, which offers funders a set of policies aimed at improving transparency and preventing publication bias. These policies include clinical trial registration, making summary results available through either publication or registries, and increasing the rate of IPD sharing. Audit questions were developed based on the WHO joint statement policies and emailed to each funder for response. Overall, the funders included in the analysis accounted for approximately $41 billion in healthcare research expenditures in 2013. Exactly 50% (n=9) of funders had policies that required registration of all clinical trials. Additionally, policies which required reporting all summary results, specific timelines for sharing these results, and IPD sharing were reported in 44%, 22%, and 11% of all funders, respectively. Financial or technical support for IPD sharing was provided by 6 (33%) funders. All policy domains were covered 100% of the time in only 2 (11%) funders. In total, 39% (n=7) of funders offered supportive language rather than requirements for adherence to sharing summary results, and 50% of all funders had only supportive language or did not require adherence to IPD sharing. One limitation of this analysis is the use of a questionnaire to obtain answers from each funder, which may have resulted in potential response inaccuracies. DeVito NJ, French L, Goldacre B. Noncommercial funders’ policies on trial registration, access to summary results, and individual patient data availability. JAMA. 2018;319(16):1721-1723.